at USH - 115 Park Ave. 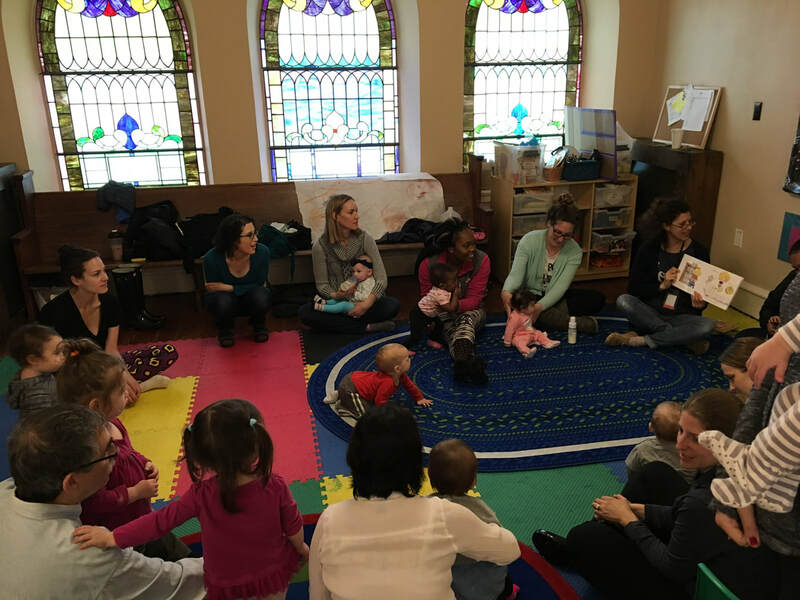 Adults get a chance to meet during playtime, as well as, spend time listening to stories and songs with their baby. 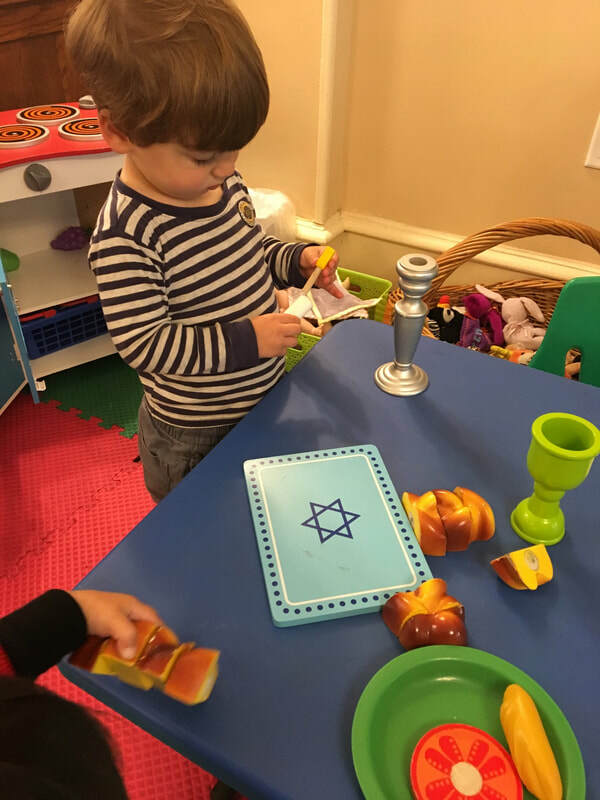 Celebrate Shabbat with songs, story time, and play. 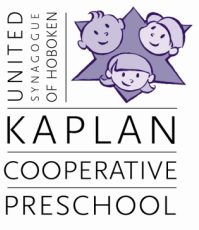 Share challah and meet new friends!​ Featuring Tkiya's ShaJam Program! For children 0-3 and a caregiver. Free and open to the community. RSVP appreciated to kaplanprograms@gmail.com. Please contact ushpreschool@gmail.com with any questions.